Being a Ferrari driver comes with a whole load of pressure and expectation - will Charles Leclerc rise to it straight away, or will it take him some time to settle down? In some ways, Charles Leclerc joining Ferrari for 2019 was both completely unexpected and yet, totally predictable. His debut season with Sauber was so good that pretty much from the moment he scored his first points in Azerbaijan, he looked completely ready to move up the grid. 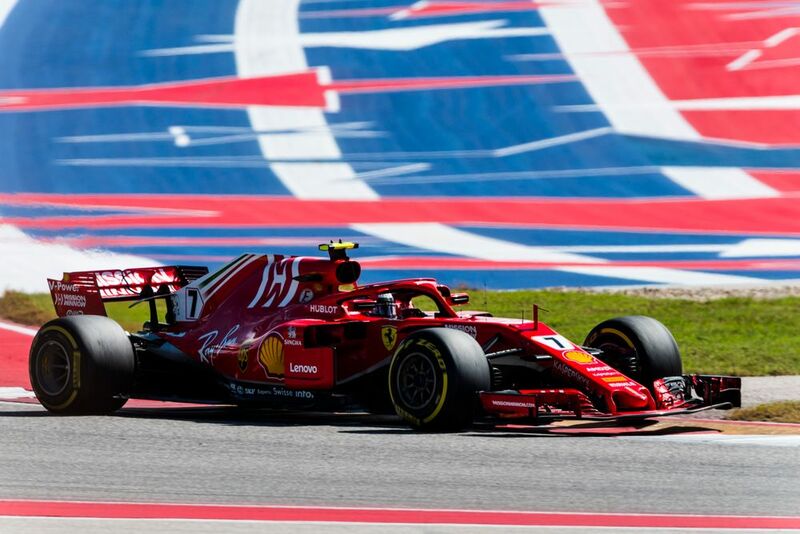 With a still fast, but frequently unremarkable Kimi Raikkonen in one seat and an error-prone Sebastian Vettel in the other, it looked likely that Ferrari would initiate some kind of change. With Leclerc on the team’s books and performing as well as we’ve seen from a rookie since Max Verstappen, the decision was obvious. However, hiring Leclerc is a very un-Ferrari thing to do. Robert Kubica was set to drive for the team in 2012 but when he had his accident Ferrari chose not to go for youth, as so many other teams were starting to do at the time, but instead stuck with an underperforming Felipe Massa for two more years. Then when he left, Ferrari brought back Raikkonen - a driver it had effectively fired at the end of 2009 - because of his experience and proven track record. These are two qualities Ferrari seemingly prizes above all else, which is why even though hiring Leclerc looked like the right choice, we were all so shocked that it actually happened. 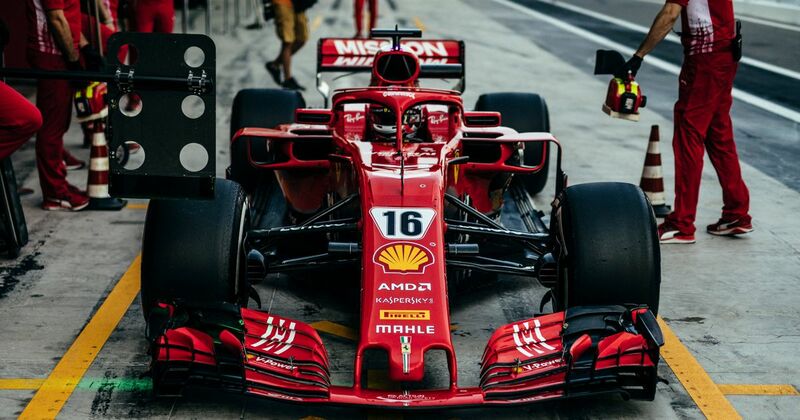 At 21 years old, Leclerc is the youngest Ferrari driver since 1961, and with just 21 races under his belt, the least experienced since Stefan Johansson, who had just 12 F1 starts to his name when he joined the team in 1985. That shows not just what an atypical decision it is for Ferrari, but also just how highly the team thinks of him. But what can we expect of him on the track in 2019? If he really is as good as expected (and assuming Ferrari makes a competitive car) then the career of his own teammate might be a good benchmark. After a season-and-a-bit with Toro Rosso and BMW Sauber, Sebastian Vettel joined Red Bull for 2009 and, with a car capable of wins, he found himself something of a championship challenger against the remarkable story of Jenson Button and Brawn GP. That was a year where multiple teams were competitive and the pecking order changed almost race-by-race. 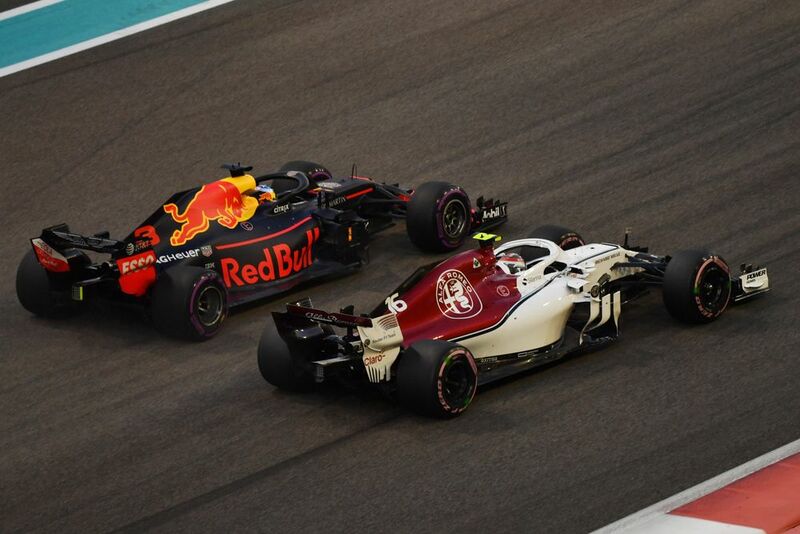 2019 is unlikely to be so tightly-contested but if the top three teams are as close as they were at the end of 2018, Leclerc will have some seriously tough drivers to beat. The question isn’t whether he can mix it with the likes of Lewis Hamilton and Verstappen - Ferrari surely wouldn’t have signed him if they didn’t think he could - it’s about how quickly he’ll be able to get up to speed. Will he be competitive right from the off? Will it take him a few races? Or will he take most of the season to build up to a result? If Leclerc does take a while to get up to speed, how will Ferrari deal with it? The team happily gave the likes of Raikkonen and Massa several seasons, even when they weren’t performing - will Leclerc be afforded a similar length of time, or is Ferrari about to take a lead out of Red Bull’s book and ditch any driver who isn’t immediately a superstar? There’s also the question of how Leclerc will play into the team dynamic. 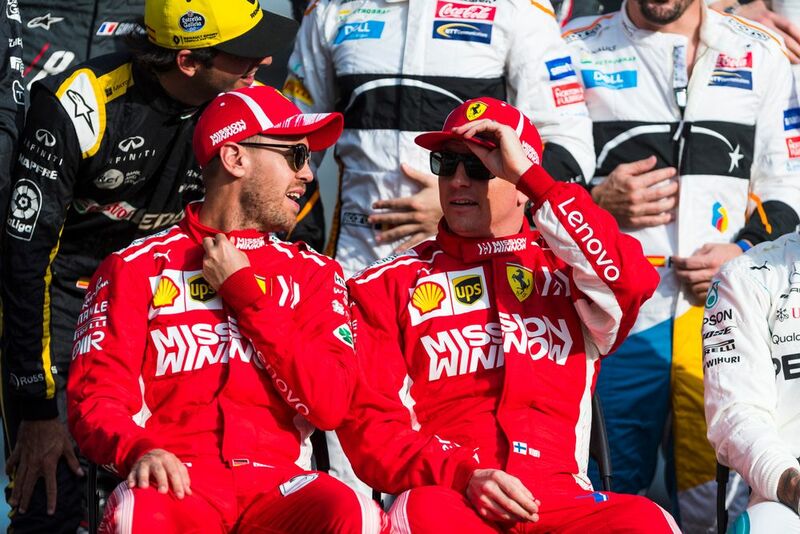 For the first time since Raikkonen and Massa in 2007 and 2008, Ferrari could have two evenly matched drivers and the way the team manages things could be critical. Ironically, the team’s hesitance to use team orders in 2018 proved costly at times and that could have an impact on how things are handled next year - especially if Vettel has a flying start to the season. If Leclerc does find himself in a ‘number two’ situation, he’ll have a choice to make: obey, and wait for his chance another year; or defer, and take matters into his own hands. Speaking at a recent awards event in Italy he kept managed expectations but admitted there are two races that he’d like to win above all others. “Pressure? No, I do not feel it. Rather I feel the support and I must say that I am happy. My goal is obviously to do my best and respect the team’s expectations. Well, you could probably have guessed that! Nobody comes into F1 with a dream of winning in China and Bahrain, do they? That’s quite the statement! In spite of the hype, it’s important to remember that this is a young, relatively inexperienced guy driving for F1’s most storied team and under huge amounts of pressure. It could take him several races to get completely comfortable with his environment and perform as many people are expecting. Then again, he could dominate in Melbourne and go on to easily win the title. It’s pretty much impossible to tell - and that’s what makes Formula 1 so great, right?